Tuesday 16th of May is a superday! 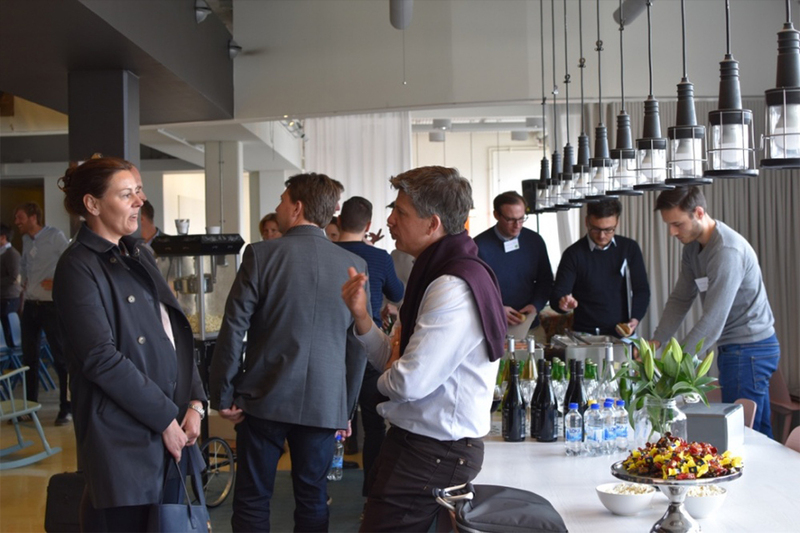 Minc and Fast Track Malmö want to invite you to a After Work at ground floor of the Minc building. We will have Google, Nordic Makers and a Canadian delegation in the house. Beer + snacks will be provided. Catch you on the sunny side!